The Car Runs and Drives Like a Dream! It's Equipped With Power Brakes. The Original Red Interior Looks Like New. but is Still in Wonderful Condition. 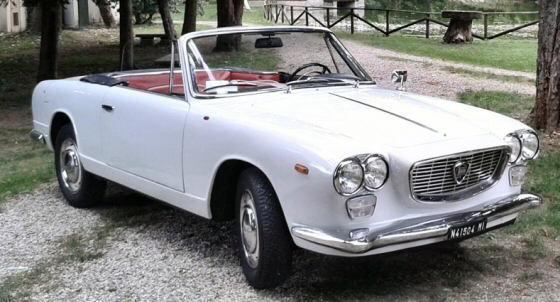 Great and Rare Piece of Italian Automotive History! Perhaps I Can Locate it for you.